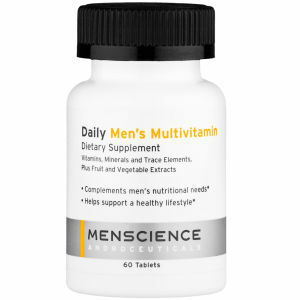 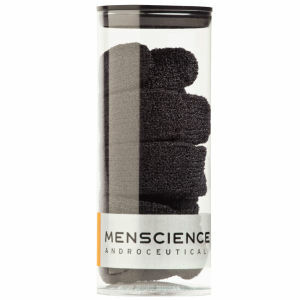 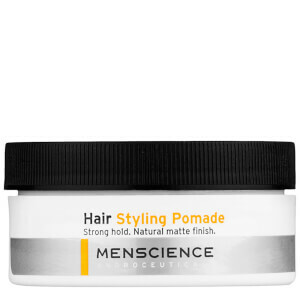 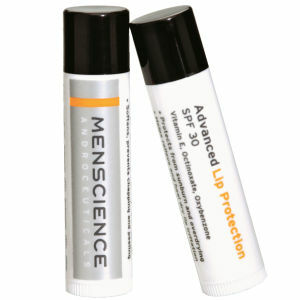 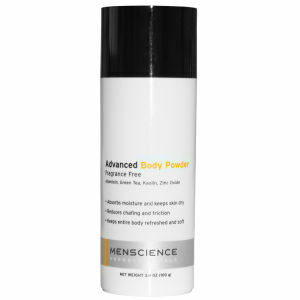 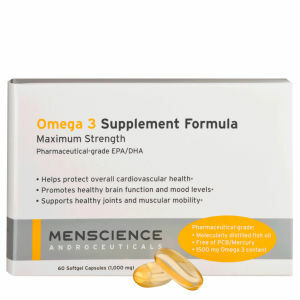 Browse the range of Menscience Androceutical skin care for men at Mankind. 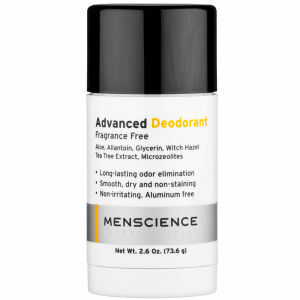 Combining science with the power of nature, Menscience is a range of male skincare products which has been tailored to the specific needs of men's skin. 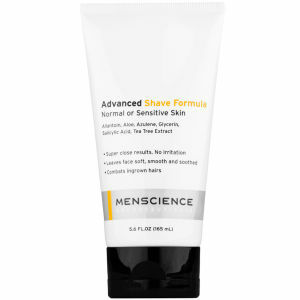 Menscience was created in 2004 and quickly became renowned as a premium male skin care range which you can trust. 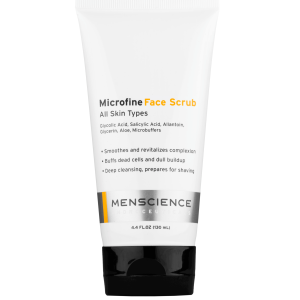 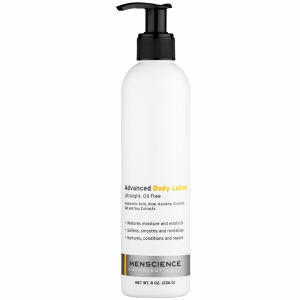 With a line of expertly developed skin and body products Menscience strive to make your look and feel your best at all times. 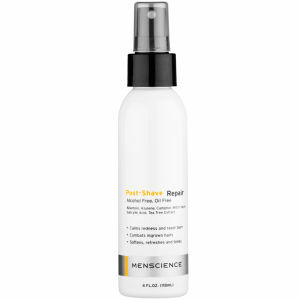 Design premium, high quality and performing skin care specifically to nourish, hydrate and add health to male skin. 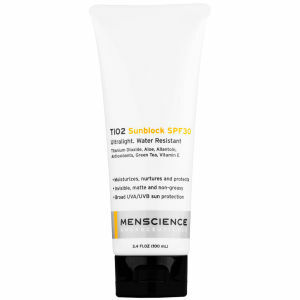 Featuring a range of skin care that includes all of the daily essentials like moisturisers, toners, cleansers and special treatments as well as a complete range of professional grooming and shaving products that ensure that nicks, razor burn and ingrown hairs remain at bay. 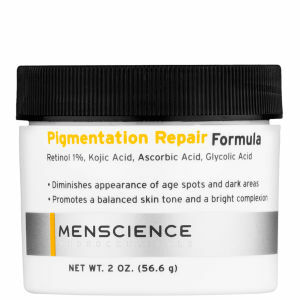 The Menscience Anti-ageing Formula is a dermatological-grade anti-ageing treatment that contains the most advanced ingredients used by doctors to significantly reduce and prevent the signs of ageing. 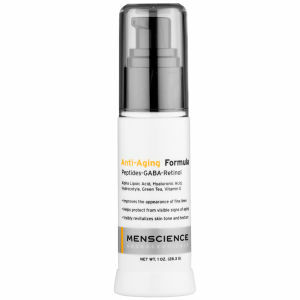 Utilising a proprietary combination of the powerful antioxidant, Idebenone 0.5%, GABA, and Peptides to provide visible short and long-term results. 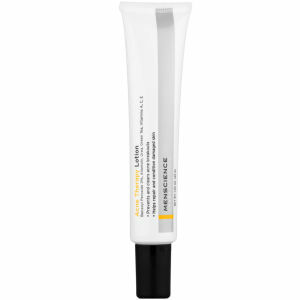 The ultra-light formula goes on invisible and matte, working to give you substantial results. This anti-ageing formula helps significantly reduce the appearance of wrinkles and fine lines and visibly promotes firmer skin. 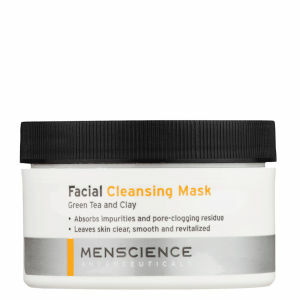 is a powerful but gentle solution, which aims to clear the face of oily residues and build up of dead skin cells, which can cause a dull appearance and clog pores. 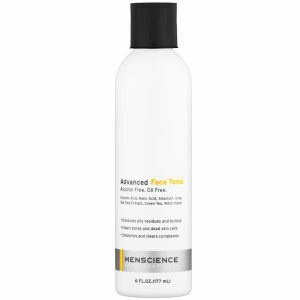 The tonic is infused with an effective combination of Glycolic and Malic Acids, which deep clean the skin, while soothing and healing ingredients help promote a smoother face and rebalance skin's moisture levels. When used regularly, skin looks cleaner, brighter and your complexion looks more radiant. 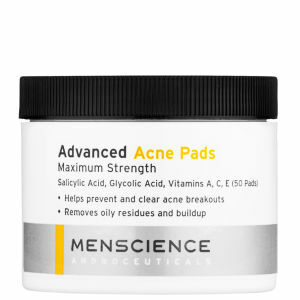 The acne face tonic is completely free of alcohol, oil and irritants, so is suitable for sensitive skin. 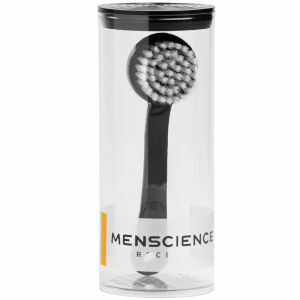 You can shop the full Menscience range here at Mankind.